The 43 Pokémon in the ‘Detective Pikachu’ trailer — Did you catch ’em all? 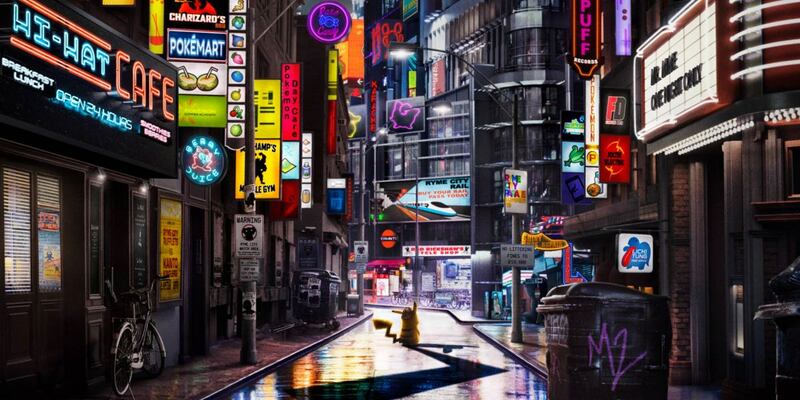 The Detective Pikachu trailer gave us our first look at what live-action Pokémon will look like. Here’s a list of all 43 Pokemon in the film’s first trailer. Starting off with the first shot of the trailer, we are introduced to many, many different Pokémon, and most in silhouette.